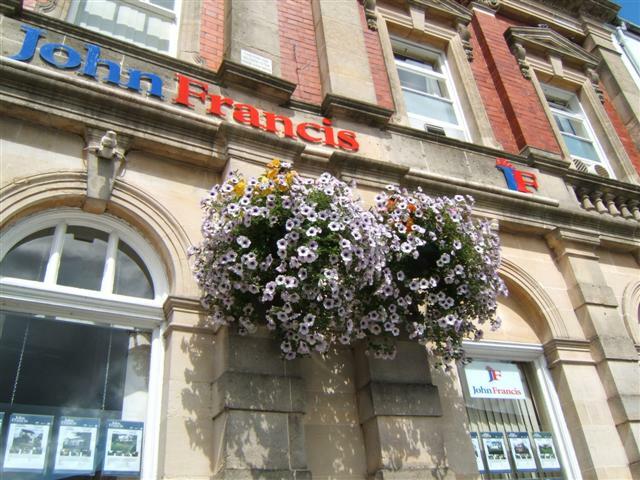 For many years, Carmarthen Town Council has worked in partnership with local businesses to provide a display of summer floral baskets across Carmarthen Town. The success of the Hanging Basket Scheme helps to ensure that Carmarthen is an attractive place for both visitors and residents alike. 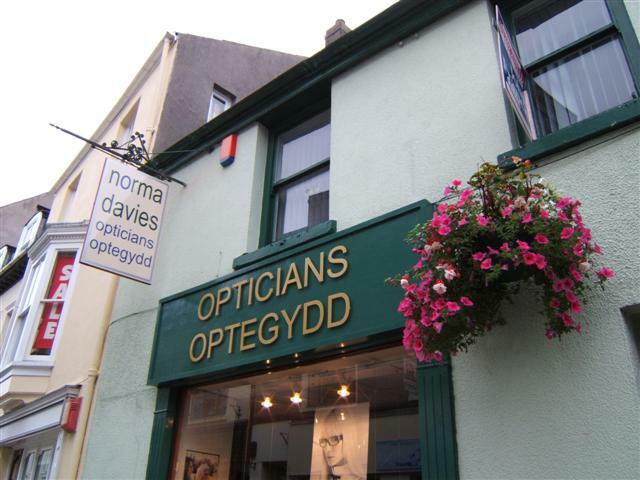 The Town Council is once again inviting local businesses to join Carmarthen in Bloom by sponsoring and displaying hanging baskets at a reduced price. This year’s cost is £50.40, including VAT, and includes installation in early June, watering, maintenance throughout the summer and removal of the baskets at the end of the summer by the Town Council’s staff, thus ensuring a floral display in even the hottest summer months. Brackets are also available if required. The Town Council is making efforts to attract visitors to the town and is working with other local organisations to develop a series of festivals throughout the year. As part of this initiative the Town Council would hope that as many local businesses as possible will sponsor baskets to be displayed at their premises.